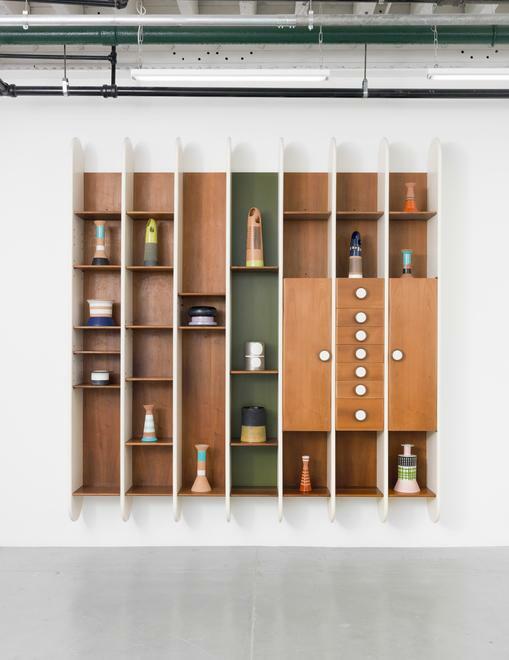 On September 10, Friedman Benda will open its eighth season with Ettore Sottsass 1955-1969. 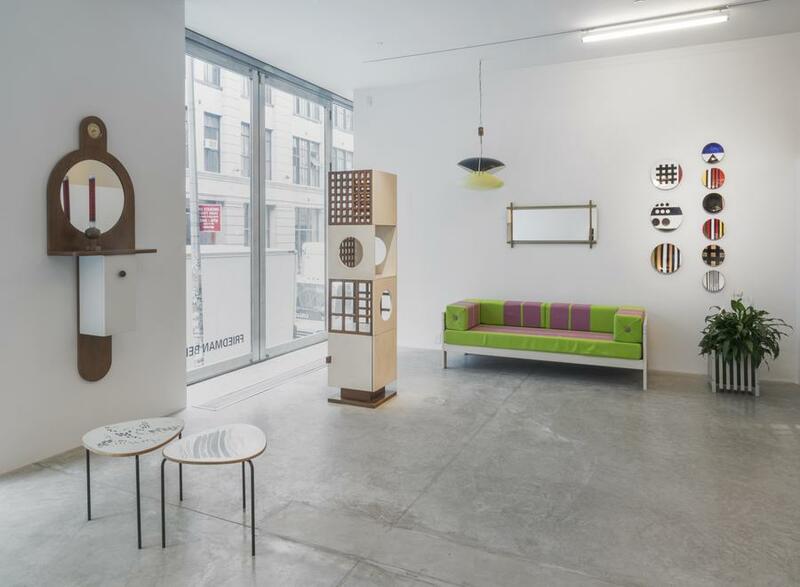 The fourth in a series devoted to the expansive oeuvre of the groundbreaking Italian architect-designer Ettore Sottsass (1917-2007), the exhibition ten years in the making will explore the breadth of Sottsass’ remarkable creativity in the early stages of his career. 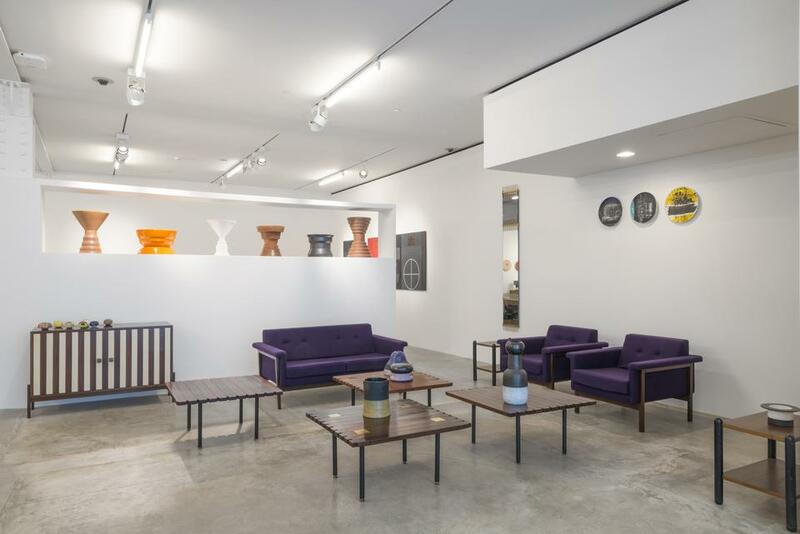 With a display of unique ceramics, rare furniture and lighting, and vintage photographs never before seen in the United States, the exhibition will also be the first in a newly configured exhibition space for Friedman Benda in Chelsea. 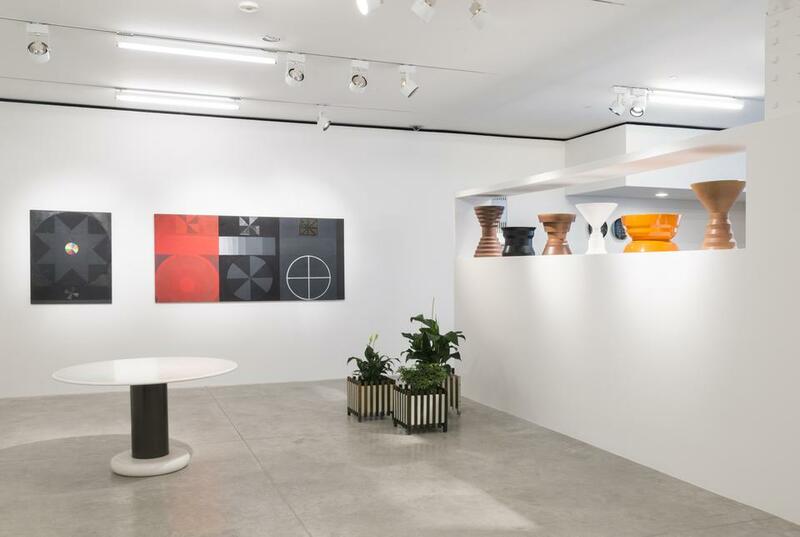 Ettore Sottsass 1955-1969 will serve as a gateway to understanding an extremely diverse and fertile 15-year period in Italian design and art, which precedes the years of Radical Design. These are the formative years for the designer who used ceramics as a laboratory for developing a new language of design. 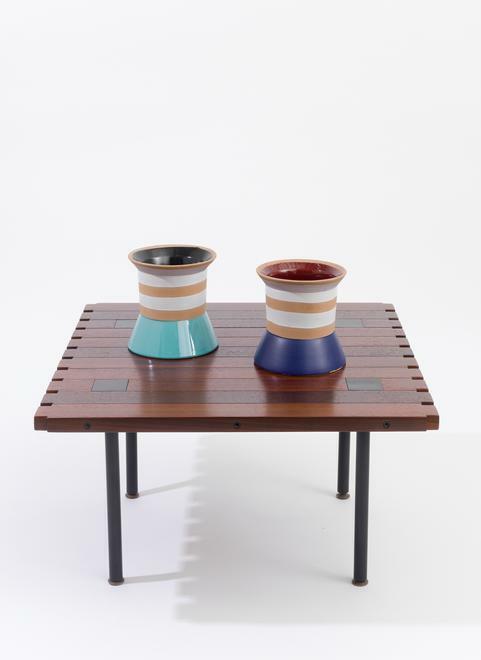 Rare ceramics on view will include work from every important series of this period and several are derived from Sottsass’s memories and reflections of his travels to India, to the U.S., and from personal life experiences. 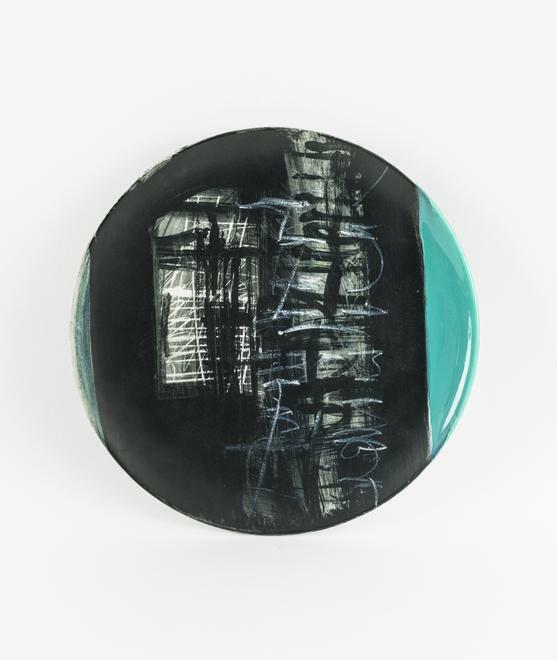 Among them will be examples of Lava (1957), Tondi (1959), and Tenebre (1963), the designer’s “Darkness” series in somber tones with mandala-like imagery, conceived during a protracted illness. Others will be from Shiva (1964), a series celebrating his return to good health with homage to the Indian deity, the great conqueror of death, and from the Tantra (1968), and Fumo (1969), series. All of these works have been extensively published and collected by museums worldwide. 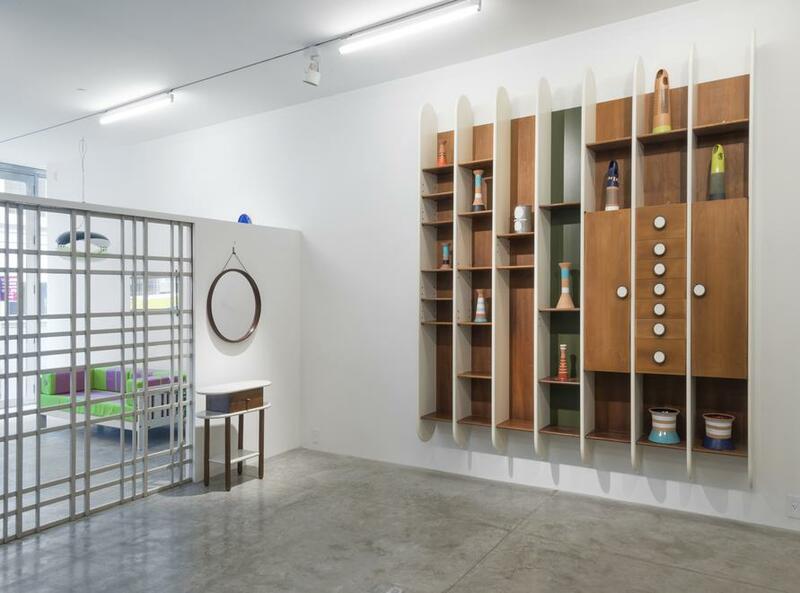 Furniture and lighting will also include major one-of-a-kind pieces: the first showing in the United States of a bookshelf made for a director of Olivetti; front slatted rosewood cabinets, one in white and one in red; and examples of mirrors and lighting designed for Arredoluce. 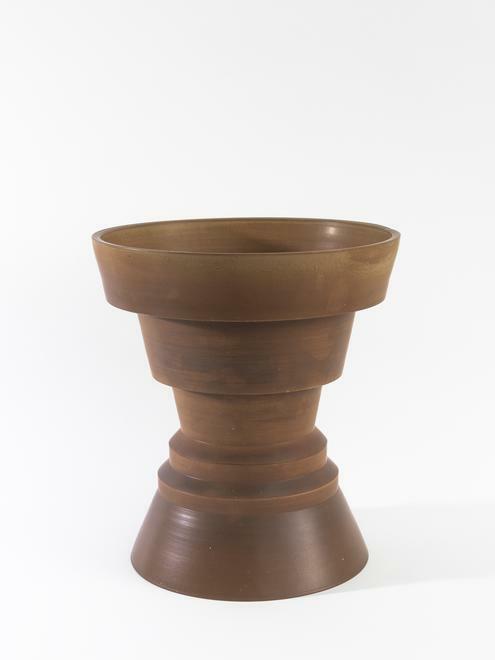 Sottsass, who worked in a variety of media, produced many of these works for his patrons, while others were created as artistic expressions in his studio practice.